Our plumbing services range from water heater repair, leak detection, slab leak detection, drain clogs, repiping, and all related plumbing services. Our residential plumbing services range from new construction, repair services, and leak detection. On-Deck Plumbing provides commercial plumbing and restaurant plumbing services. 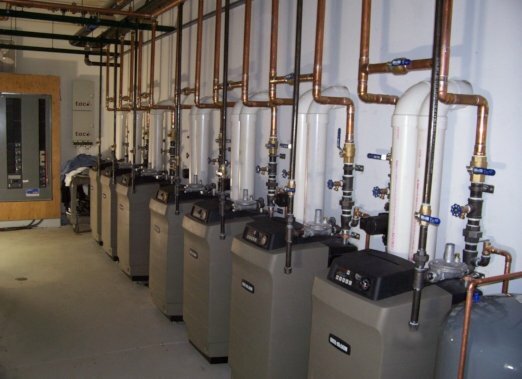 We specialize in a variety of commercial plumbing services including industrial plumbing services, retail plumbing, office plumbing services, plumbing services for healthcare and medical facilities, apartment buildings, and condos. On-Deck Plumbing has been servicing the Lakeland and surrounding areas for over 25 years. With a huge inventory of plumbing parts and materials our plumbers show up to your home or business prepared to get you up and running as soon as possible. Our services include plumbing leaks, leak detection, slab leak detection, drain cleaning, residential water repair services, commercial water heater repair, and repiping. 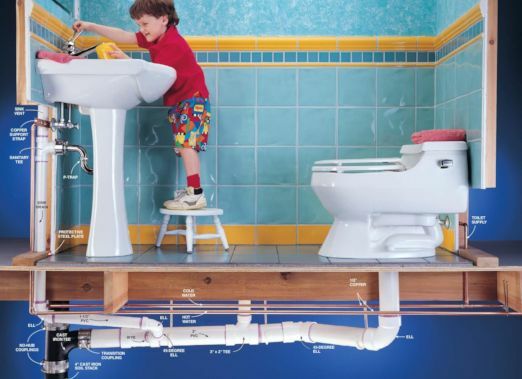 We realize how important it is to have a functioning plumbing system at all times, so whether a minor leak pops up in your bathroom, your water heater gives out, or your drains are clogged to the point where they aren’t useable, having a plumber on your side who knows what they’re doing is a huge relief. 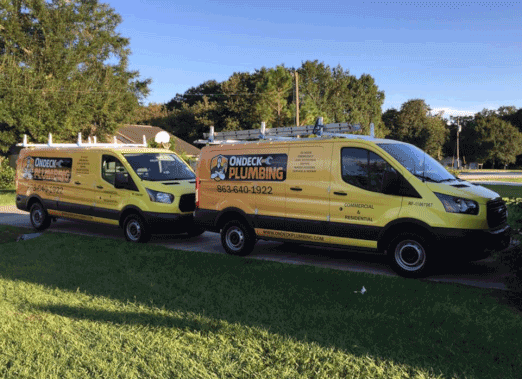 Our plumbing services are so well-known in the Lakeland, Florida area, thanks to our quality plumbers who always focus on getting the job done right the first time. In addition to exceptional workmanship, you can count on us always being there for you when you need it most. Thanks to our emergency plumbing services, help is always just a phone call away! If that plumbing repair just can’t wait until morning or you’re worried about making it through the weekend with a malfunctioning plumbing system, the best thing to do is get in touch with us. Take it from any of our valued customers who’ve chosen us as their plumber, and they’ll tell you they wouldn’t go anywhere else for plumbing services. From the minute you call us for help to the minute we leave your home, we will make sure you feel confident in our abilities and that you received exceptional service from beginning to end. The next time you need a plumber, the only phone call you need to make is to us at On-Deck Plumbing! Get in touch with us today to find out more about what sets our plumbing services apart and why we’re the only plumbing contractor you’ll ever need in Lakeland. Get the quality of service you deserve for all your plumbing needs! Call Us For Your FREE Consultation at 863-640-1922. 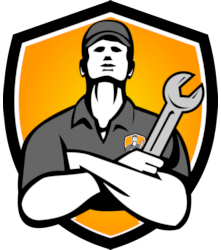 We have been using Mike, with On-Deck Plumbing, for our plumbing issues for over 10 years. He is honest, professional, and fair. He comes highly recommended. Our Kitchen is always 100%. On-Deck Plumbing delivers when it comes to professionalism, and quality workmanship.